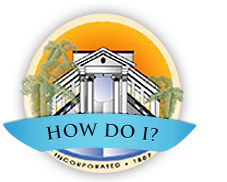 Find various information and learn how the city clerk is involved in daily business. Learn about the responsibilities and duties of the city manager. Locate parks and facilities, access events and activities, and more. Discover the services provided to residents by the department. Find out how to conserve energy and view billing information. Read about the responsibilities and functions of the division. Visit the Colton Fire Department's website. Access division information and employee resources. View the mission, goals, and principles of the division. See how the department works to serve and keep the City of Colton safe. Read about the four divisions within the department. Find out how the division is assisting the City of Colton. The primary objective of the Utility Billing Division is to provide effective and efficient customer service assistance to all of the City of Colton utility customers. Services include billing, payment receipt, telephone call center, collection services and direct personal service to any customers requiring our assistance. 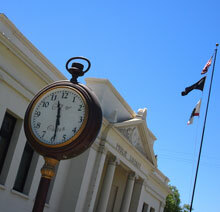 Access information about the City of Colton's water supply and more.